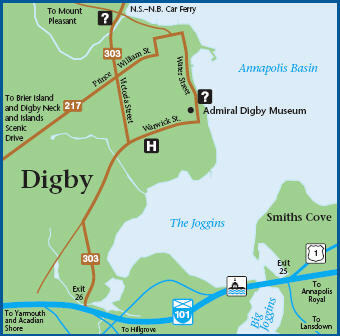 We at High Tides are here to help the residents of Digby County and surrounding areas have easy and affordable access to high grade medical cannabis. 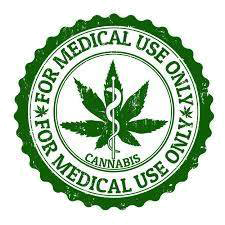 Are you currently prescribed cannabis and need easier access to your medicine? Are you currently self-medicating without a prescription and want to legitimize your illness and use? Are you in search of a doctor willing to prescribe cannabis? 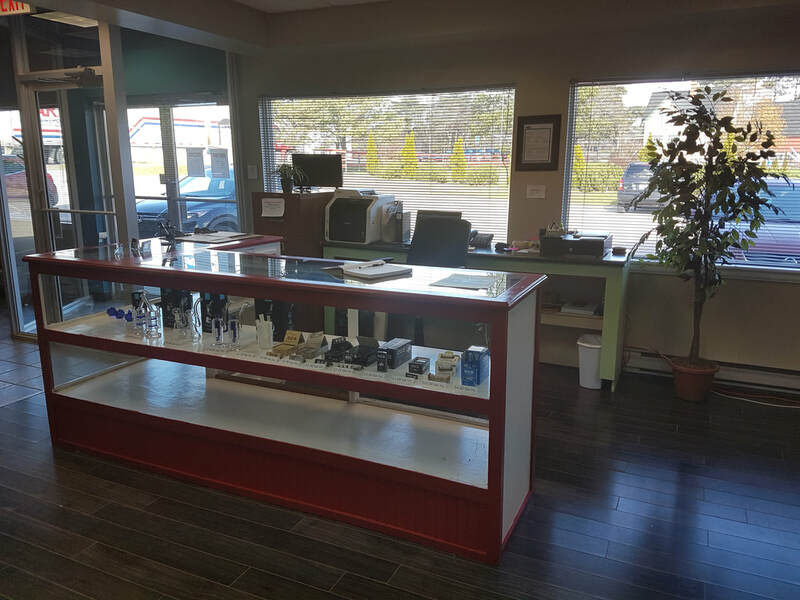 Or are you just curious about what cannabis can do and what we offer? Come on in and let's have a conversation!